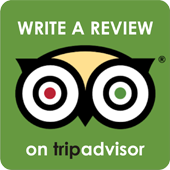 Pilgrimage or Sufi (ziyorat) tourism is an actively developing area in the countries of Central Asia. Uzbekistan does not lag behind global trends and, having a huge potential in this area, is actively promoting this direction. 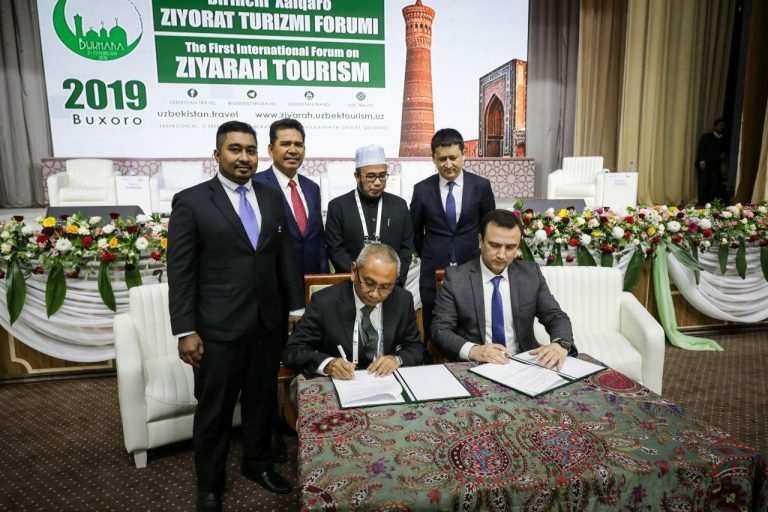 Within the framework of the first International Assembly, which was held February 21-23 and dedicated to ziyorat tourism, Uzbekistan was solemnly recognized as one of the centers in this direction. 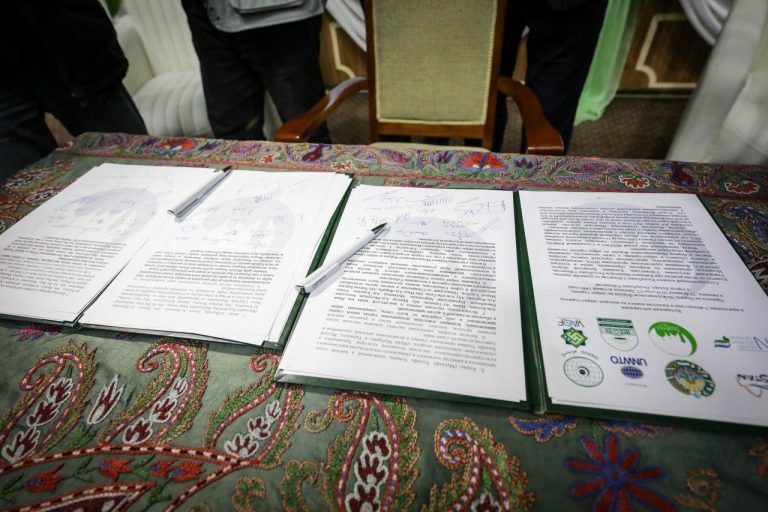 The Bukhara Declaration was signed with the participation of ministers and representatives of various government departments, and international guests and media representatives were invited. The signing of such an important memorandum for Uzbekistan is a significant impetus in the development of tourism and provides new opportunities and an increase in the popularity of cities and sights of Uzbekistan on a global scale. At the same meeting, the cooperation between the National PR Center under the State Committee of the Republic of Uzbekistan for Tourism Development and the Malaysian Tourism Association was concluded and official confirmed in writing. Mufti Perlis Mohd Asri Bin Zainul Abidin is recognized as the official ambassador of the ziyorat-tourism of Uzbekistan in Malaysia and has been presented with a certificate confirming his authority.